Recently my guild, <The Order of the Eagle>, held two separate events involving contests. All three contests gave gold as the prize. The first contest was a horse race across Auridon. We picked this zone because of the varied levels of players in our guild and to avoid phasing. Player Mysterious_Melon won, mostly due to his 61% speed horse! It was a close finish though. On Saturday we held a guild party/social for guildies to hang out with one another. 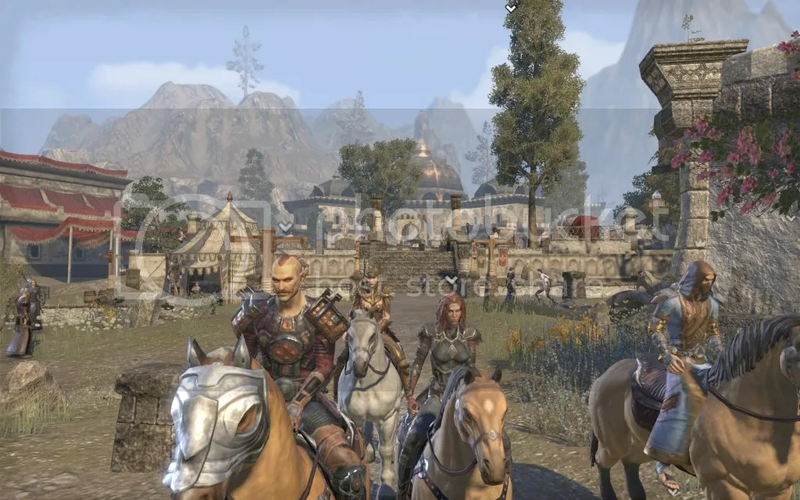 I am still trying to work events like this out in Elder Scrolls Online since the game is missing a lot of fun things to do for social and role-playing (such as you might find in other games like WOW). However, we did hold two contests. * Note this post was written before armor dyes came out… just posting late. Besides all this, we are still holding profession swaps occasionally, and we have a PVP night scheduled for this week! 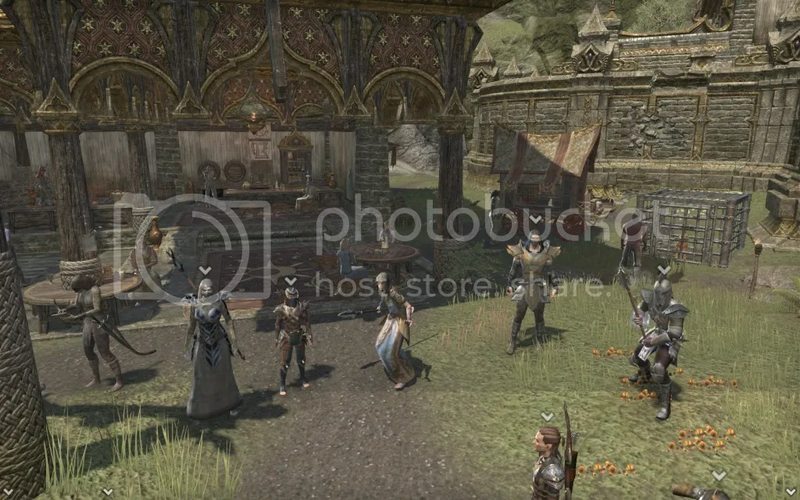 If you are interested in joining our Aldmeri guild, please contact @Chatmay or @Showlor.